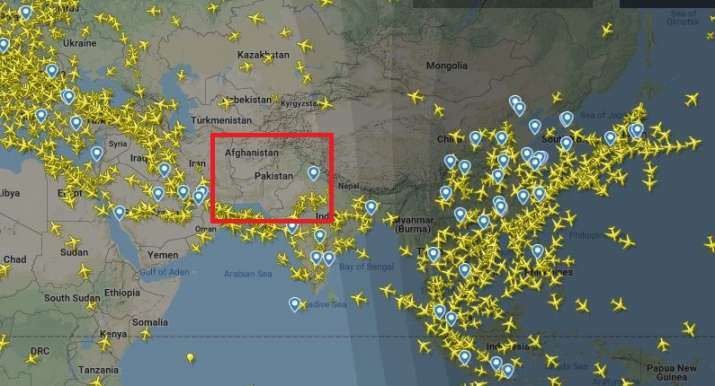 Various airlines rerouted their flights on Wednesday after Pakistan closed its airspace in the wake of escalating tensions with India. The airlines that rerouted its flights included Air India, Jet Airways, Qatar Airways and Singapore Airlines. Air India, through its official Twitter handle, announced the rerouting of flights and the new routes.